Welcome to Thornton Company, the sewing machine store of choice in Pittsburgh, Pennsylvania. As we add to our website, please check back often and sign up for our email newsletters so we can keep you informed. 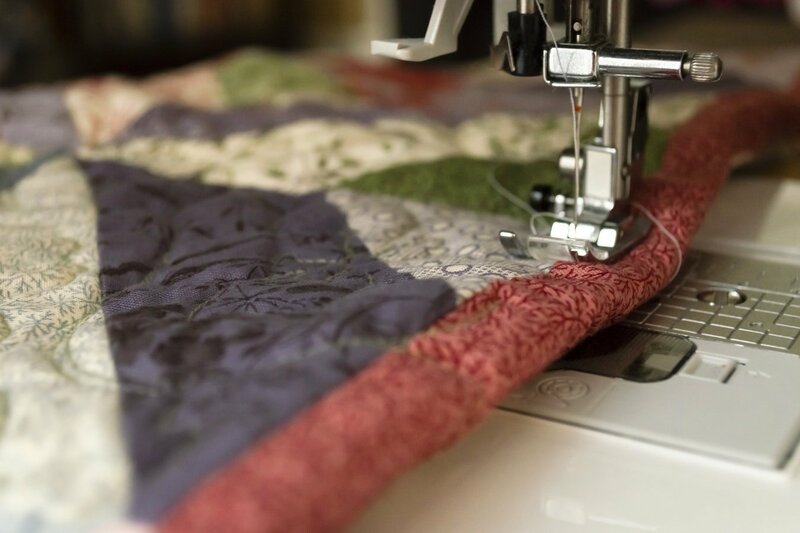 With three major brands, Handiquilter quilting systems, and sewing classes from basic to advanced creative, we're here to help you achieve your sewing goals and dreams. We feature sewing machines, sergers, embroidery machines, and decorative threads with lots of friendly help from our knowledgeable staff. Our stores are located in North Hills and Monroeville. Call us or email thornton@pgh.net for more information. 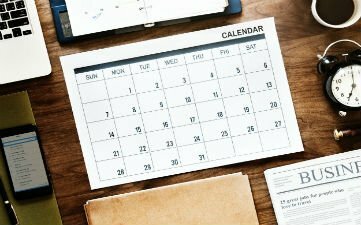 Here you will find our class schedules, in store specials, and a gallery of inspiring projects by our teachers, customers and students. 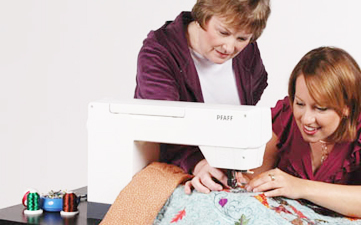 We hope you'll find the sewing tips and troubleshooting (service) info useful and will come back to see us soon.